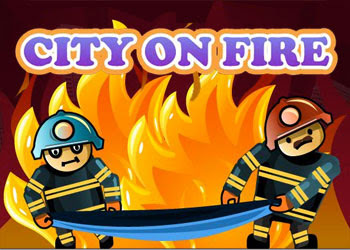 City on Fire is a fun physics based game full of fun and action! Play as a brave team of firefighters whose primary goal - to rescue people with trampolines! This game is free to play. Please check inside game for instructions on how to play City on Fire.